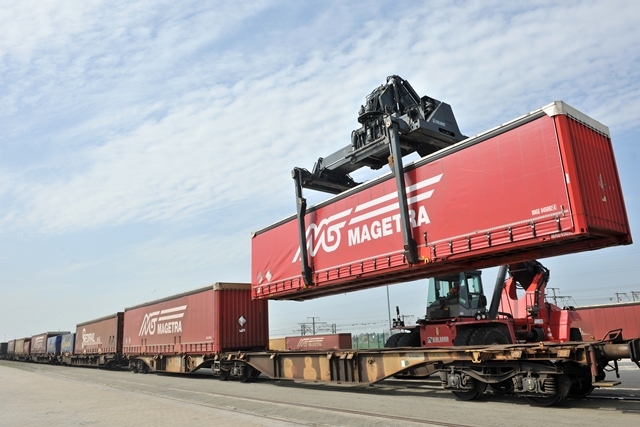 Combined transport is the combination of the specific advantages of road transport (flexibility) and those of rail transport (cheaper transport of large volumes over long distances). We are keen to offer you alternative solutions to road transport route over long distances, and we have developed a large rail – road activity in Italy. Our company is present in the Bierset and Milan terminals and has its own offices. 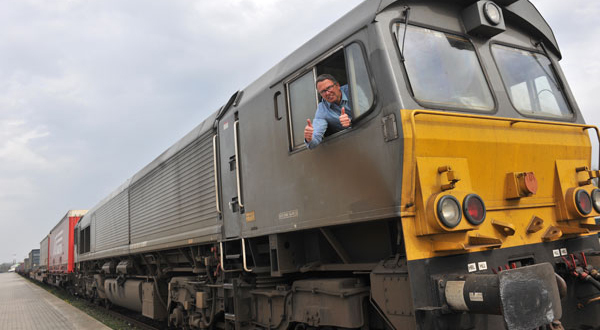 All our staff are completely dedicated to the rail-road activity. We have complete trains carrying out return trips to Milan and from our platform we can deliver your goods anywhere in Italy. 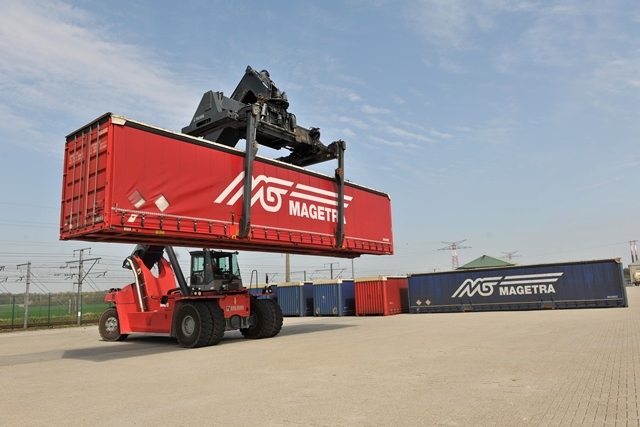 We guarantee departure days and times in both directions – 1600 metric tons from Liege to Milan and 1400 metric tons from Milan to Liege can be transported on each train. Over 5,000 road trips are thus avoided and, consequently, we reduce the consumption of diesel and help reduce emissions of greenhouse gases. 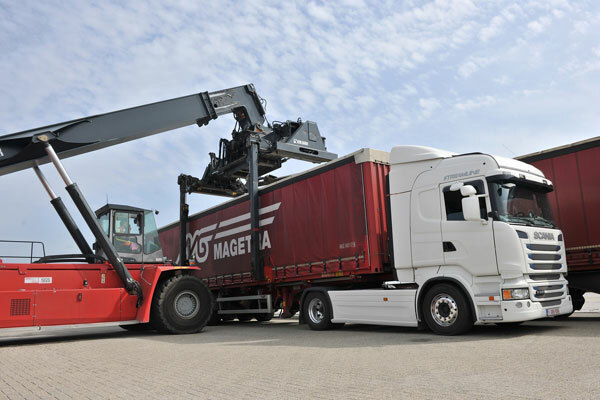 Our fleet has 20', 20' open top, 22', 30' and 45' swapbodies for a total of more than 500 swapbodies. This range of vehicles allows us to transport a very wide range of products. 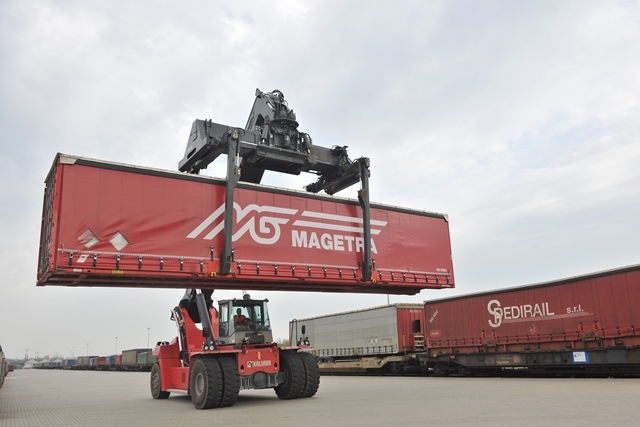 You have big volumes to Italy and need a solution in multimodal transport ?